Hello There! Welcome to Nemerulez' Blog: FEELING STRESSED OUT? HERE'S THE REMEDY. Feeling stressed out, worn out by fatigue or just simply having a miserable day? The best thing to do is relax. In recent studies, experts have found out that heart disease is linked to anger, anxiety, irritability which also causes mental stress. Relaxation takes on added importance in light of this matter. So there are many ways to achieve relaxation, but I would share with you guys the one that works for me- that gives me instant relief and calm. Breathing. 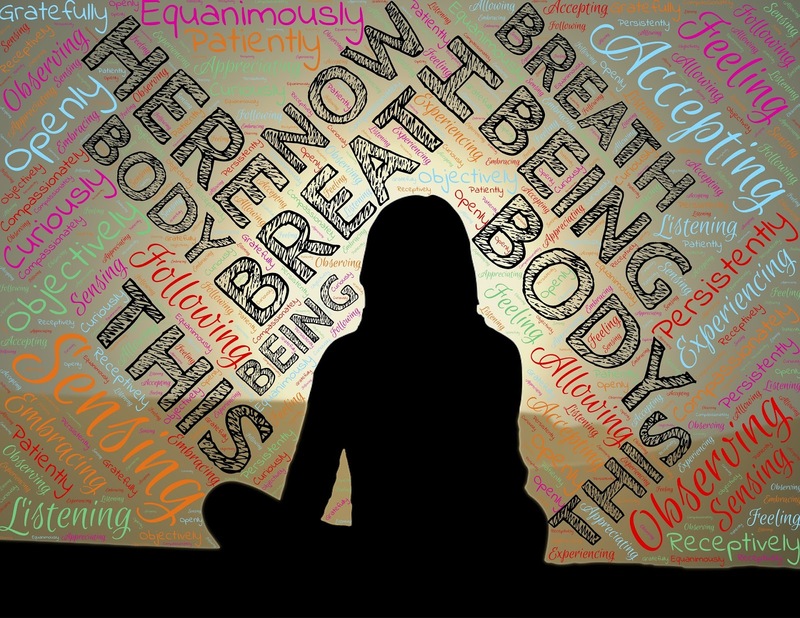 Breathing is one of the easiest methods to relax. It influences almost all aspects of us, it affects our minds, moods and our bodies. Simply focus on your breathing- breath from your nose and exhale through your mouth, instantly you can feel its effects right away. Try it. Have a stress-free weekend.